Recently we brought you number of apps and widgets from Xperia Honami and Z Ultra but many Xperia V, S, SL, Acro S and Ion users reported that some apps and widgets were not working on their devices so here we have got a solution for you now. 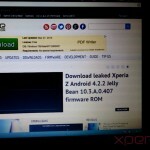 XDA senior member Aeron Sagar has made a Android 4.2.2 SDK SUPER USER Mod for Xperia V, S, SL, Acro S and Ion which enables all android 4.2. jelly bean framework enables apps and widgets to be installed on the phones running Android 4.1.2 Jelly Bean. 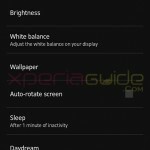 What does Android 4.2.2 SDK SUPER USER Mod do ? 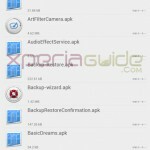 Many Xperia S, SL, Acro S and Ion users reported that after pushing app in system/app with correct permission either app was not working or just got lost from system. After installing this Android 4.2.2 SDK SUPER USER Mod, user will be easily able to install any app. Root access needed. 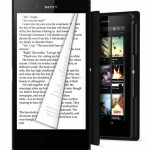 To root Xperia S, SL, Acro S and Ion, use our below link. Jelly Bean Deodexed firmware needed. 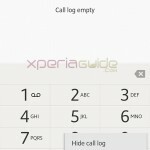 To deodex your Xperia S and SL ( May work for Acro S also ), refer to below link. How to Install Android 4.2.2 SDK SUPER USER Mod ? 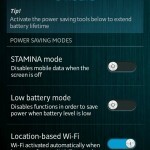 Download the Android 4.2.2 SDK SUPER USER Mod zip file from given below link. 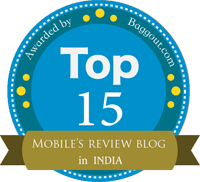 #2 For Xperia V only. Please make a backup of whole system + data via recovery, as this is a serious mod so in case anything goes wrong you can go back to your old system. 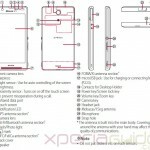 For some users, after replacing the files as mentioned in below steps, they got BOOTLOOPS and other ERRORS, so please PROCEED AT YOUR OWN RISK. It has 2 files viz. “framework” and “services”, now move both files to system/framework with r-w-w permissions. 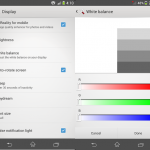 Developer Aeron Sagar has also made one ANDROID 4.2.2 SDK CHANGER, which also fix the issue, let’s have a look at it. Make a full back up of your system and save a copy of build.prop file before proceeding. Open it in text editor. Find ro.build.version.sdk=16 and replace it with ro.build.version.sdk=17. We are adding some bugs list, as reported by the user in below comments. If you are getting any more bugs please report. Android 4.2.2 SDK SUPER USER Mod successfully installed, now you can install any app from Xperia Honami and Z Ultra. Let us know if this works for you or not. Please mention in case you got stuck into serious error. 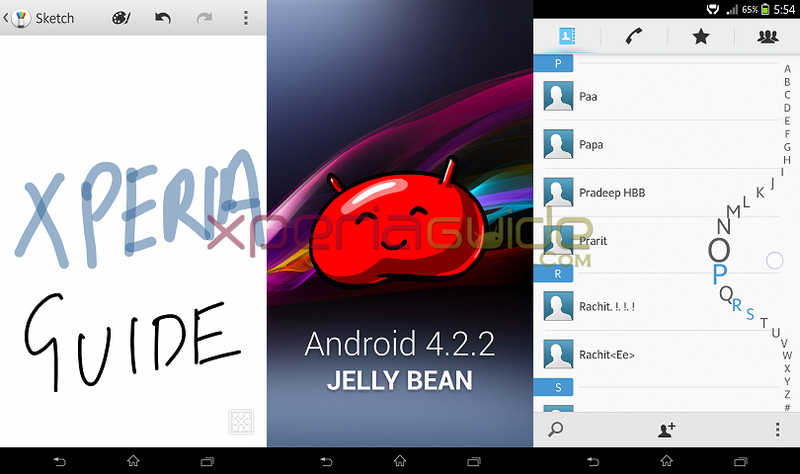 How to Deodex Xperia Z Android 4.2.2 10.3.A.0.423 Jelly Bean ROM ? Did exactly what is posted here and my google play store keeps FC. What could possibly fix this. BTW I’ve tried resolving this by going to the settings/all apps/force stop/clear data/reboot/fixing permission etc. and still the problem exists. Or download some another version of play store apk and then try that.